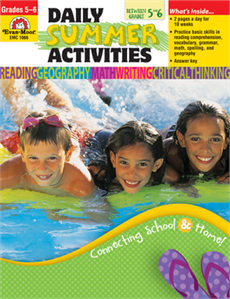 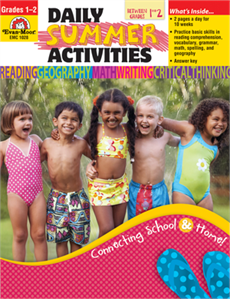 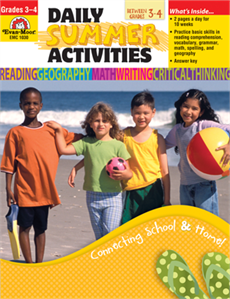 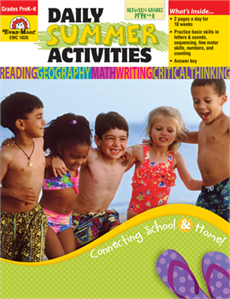 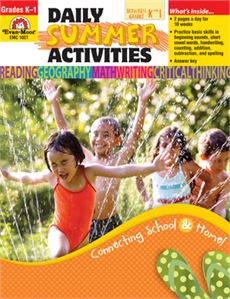 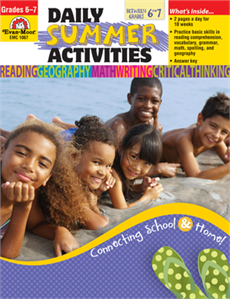 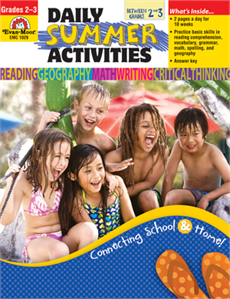 With just the right amount of fun verses complexity, Daily Summer Activities workbooks are the perfect solution to help students transition to the next grade level. 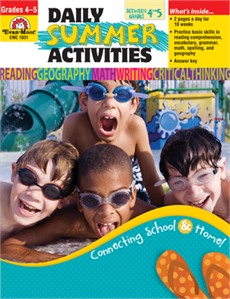 These activity books are ideal for school breaks and at-home enrichment. 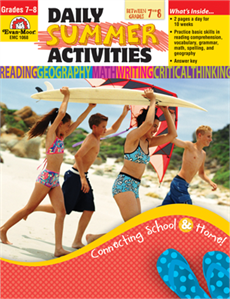 Parents will appreciate the skill-based practice across subject areas, and children will love the engaging activities and learning games.